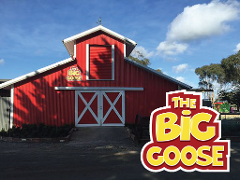 Why not spoil a loved one and give them an amazing gift from The Big Goose. Gift Card can be redeemed online or at The Big Goose! The perfect gift idea for the whole family! 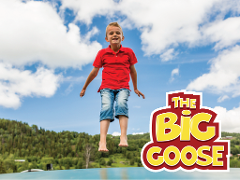 Family Super Pass - Why not spoil a loved one and give them an amazing gift from The Big Goose. 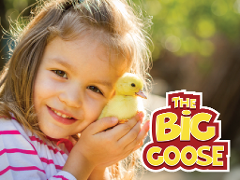 Gift Card can be redeemed online or at The Big Goose!